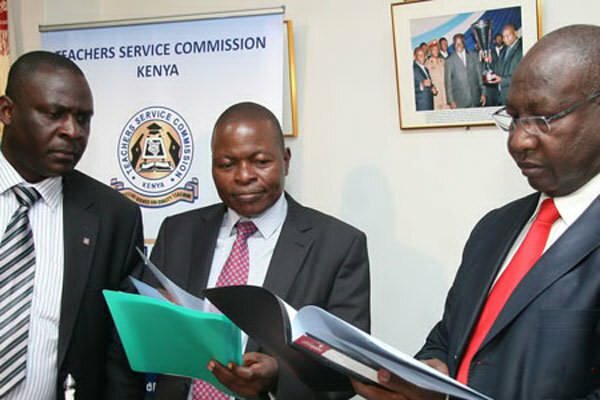 The Teachers Service Commission has commenced a recruitment drive of more than 3,786 teachers to replace those who exited between the period of July and August through natural attrition. Primary school teachers are set to benefit more as 3258 slots are up for grabs for them as post-primary school teachers get 528 posts. The Teachers Service Commission has reiterated its stand as an equal opportunity employer and urged those with a disability to apply. Applicants for primary teacher position should have a P1 certificate and will be hired on merit. Those seeking to be employed in the post-primary sector must be holders of at least a diploma. The TSC had requested the treasury for Sh 15.85 billion a year to help it recruit more than 24,000 teachers through an annual process. Click here for applications details. Read Kenya's Bestselling Book, By Fate and Blood. Get Your Copy Now! LOVE WILL BUILD YOU. LOVE WILL DESTROY YOU. What do you do when you can't feed your child? Careen loses her job and remembers the one person who will not reject her son... In the bitter cold, with tears in her eyes, she abandons Henry, hoping and praying that he survives. 7 Reasons You Are Always Broke AF!